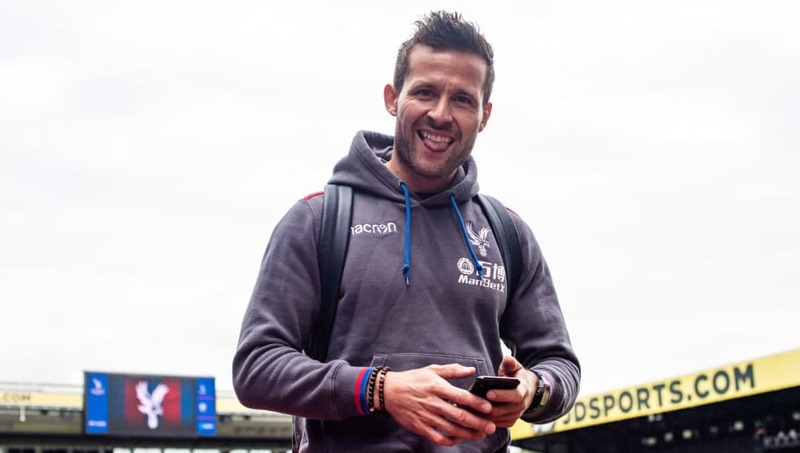 ​Crystal Palace have reportedly been offered the chance to re-sign former midfielder Yohan Cabaye after the 33-year-old was released by Al-Nasr earlier this month. The former Palace man left the south London side on a free transfer last summer when his contract expired. However, according to reports from ​the Daily Mail, Roy Hodgson has now been presented with the chance to re-sign the experienced playmaker on a free, but will have to act quickly with the transfer window slamming shut next Thursday. Cabaye has made 109 appearances for the Eagles, having spent three full seasons at Selhurst Park. In that time, the Frenchman netted ten times in all competitions and quickly established himself as a fan favourite. However, after calling time on his ​Crystal Palace tenure last summer, Cabaye made a measly 12 appearance in the UAE Gulf League for Al-Nasr, and could be ready to make a dramatic return to the grand stage of European football. Hodgson made his first signing of the winter window on Thursday evening as goalkeeper Lucas Perri signed from São Paulo on loan until the end of the season and the former England boss could be ready to dip back in to the market before next week's deadline. Even though the Eagles performed admirably against Liverpool at Anfield last weekend, Palace find themselves 14th in the Premier League, just three points clear of the drop-zone and with Cabaye's vast Premier League experience, Hodgson could deem the offer too good to refuse. ​The Eagles face a tricky fourth round tie against Spurs to contend with on Sunday afternoon, before facing a crucial run of ​Premier League fixtures. Their next two opponents in the league currently reside lower in the table than the south London side, and the Selhurst Park faithful will be eyeing all six points from the two games as they look to steer clear of a potential relegation scrap.